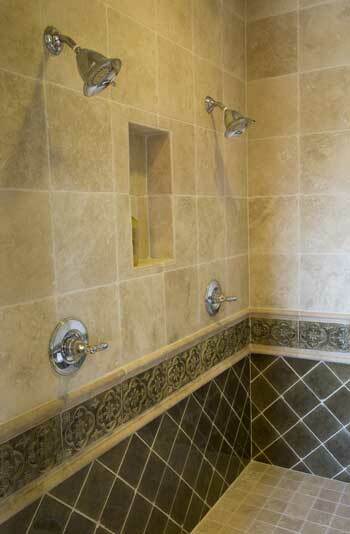 Have an Idea for your new shower? Then Contact Carreno Tile! Shower Floor: Drypack is a mortar to use when building shower floors.